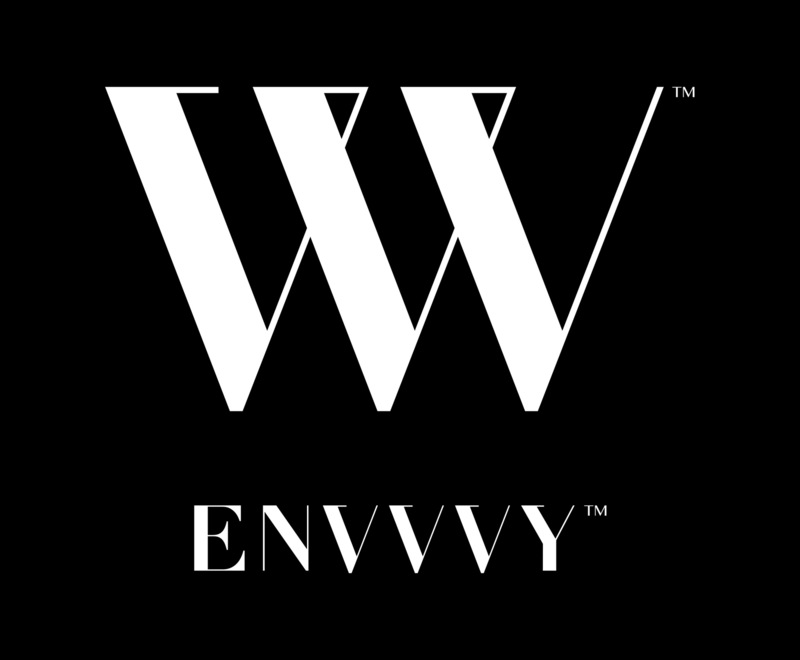 It has been an extraordinarily busy month for Envvvy Lifestyle Holdings. 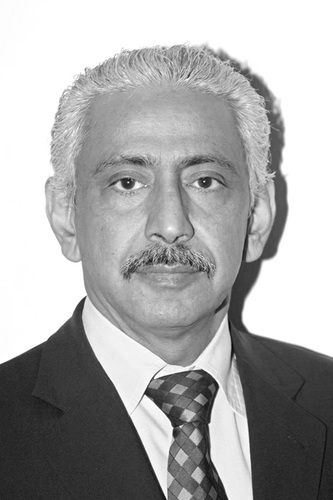 Starting with the launch of a new cutting edge website at www.envvvy.com, the fashion/technology fusion experts followed on with the news that they had secured His Highness Prince Faisal Al Saud as Chairman of the Board, an announcement which confirmed the business as a power player in terms of monetary backing and influence. This influence has today been categorically demonstrated, with Envvvy Lifestyle buying the technology giant Aesir-Copenhagen for an undisclosed sum. 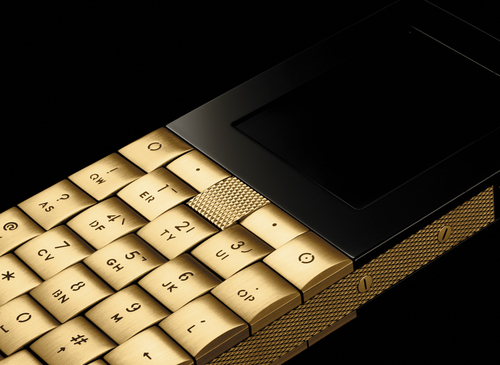 The acquisition of a company like Aesir-Copenhagen adds a significant amount of technological expertise in the creation of luxury Smartphones, making Envvvy’s already formidable technology portfolio even more impressive.